Home > Assassination Threats Against the President: What Lands You in Prison? 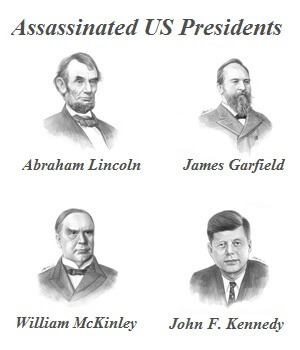 Assassination Threats Against the President: What Lands You in Prison? According to the NY Post, comments on social media about assassinating President-Elect Trump soared immediately after the election. While the Secret Service investigates all social media postings containing credible threats, it distinguishes between someone saying they’re planning to kill the president and suggesting that someone else should attempt an assassination. Generally, indirect threats are not prosecuted. What Constitutes An Illegal Assassination Threat Against the President? Threatening the President of the United States is a class E felony under United States Code Title 18, Section 871. It consists of knowingly and willfully mailing or otherwise making “any threat to take the life of, to kidnap, or to inflict bodily harm upon the President of the United States”. The offense is punishable by up to 5 years in prison, a $250,000 maximum fine, a $100 special assessment, and 3 years of supervised release. Immigrants who commit this crime can be deported. See 8 U.S.C. § 1227(a)(2)(D)(ii). In 2010, Johnny Logan Spencer Jr. was sentenced to 33 months in prison for posting a poem entitled “The Sniper” about the President Obama’s assassination on a white supremacist website. In 2003, the Los Angeles Times published a Sunday editorial cartoon by a conservative cartoonist that depicted a man pointing a gun at President Bush’s head. 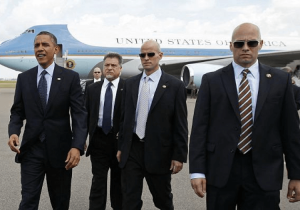 In September 2009 the Secret Service investigated Facebook polls that asked whether President Barack Obama should be assassinated because of his healthcare legislation. In 2011, the 9th Circuit U.S. Court of Appeals reversed the conviction of Walter Bagdasarian for making online threats against Obama. 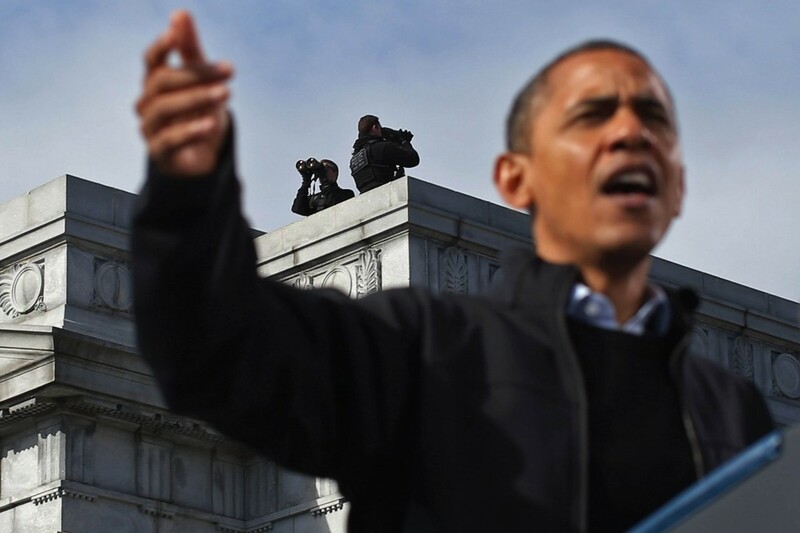 The court found that his speech urging Obama’s assassination (“Re: Obama fk the niggar [sic], he will have a 50 cal in the head soon …”) was protected by the First Amendment. What Makes an Assassination Threat “True”? Section 871 was enacted in 1917. Courts since then have tried to clarify the standards for its violation. One court held that a true threat would be interpreted by persons hearing or reading it as a serious expression of an intention to harm the President. A true threat is not mere political argument, idle talk, or jest. A person’s ability to carry out the threat is not relevant. A defendant’s statement that if he got the chance he would harm the President is still a threat. Notably, the statute does not penalize imagining, wishing, or hoping that the act of killing the President will be committed by someone else. See United States v. Daulong, 60 F.Supp. 235 (D.C. La. 1945). Did President Obama Get More Death Threats? 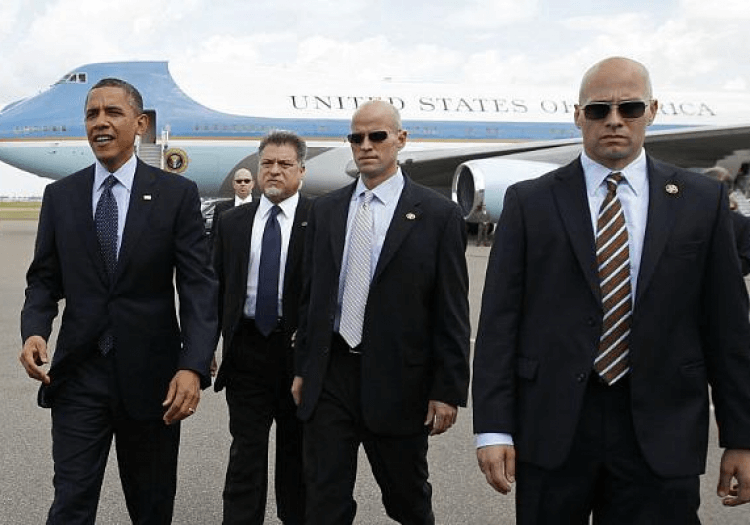 Secret Service protection for Obama began in 2007 while he was serving as the junior Senator of Illinois and running for president. This marked the earliest time a candidate received such protection before being nominated. What do you think? Since other statutes already make it a crime to actually assault or to attempt to kill the President, is it necessary to have a separate statute banning threats? Or should even threats be protected by the First Amendment?